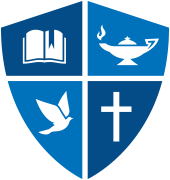 Joshua R. Ziefle is Dean of the College of Ministry at Northwest University in Kirkland, Washington. Originally from New Jersey, he completed a BA in History from Houghton College before matriculating in the MDiv program at Princeton Theological Seminary. His academic interests in religious history culminated in a PhD in American Church History from Princeton Seminary. During his doctoral studies he served for six years as the youth pastor of Nassau Christian Center (AG). Dr. Ziefle’s doctoral dissertation focused on the interplay between David du Plessis, the charismatic movement, and the Assemblies of God, a major American Pentecostal denomination. He published his work as David du Plessis and the Assemblies of God: The Struggle for the Soul of a Movement (2012). 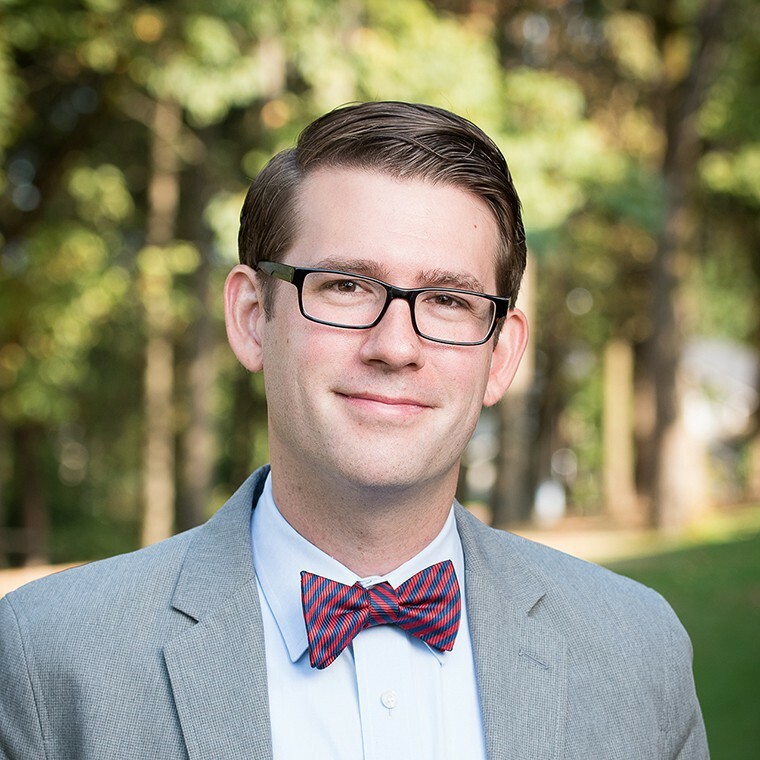 Dr. Ziefle is a member of the Society for Pentecostal Studies and American Society of Church History. Continued academic interests include the history of the Charismatic Movement and contemporary world Pentecostalism. Here at Northwest, Dr. Ziefle has taught numerous courses in the College of Ministry and the department of history. During his time at the school, he has been blessed to help educate numerous young ministers and church leaders. Dr. Ziefle is also the director of the Center for Calling and Theological Formation, overseeing both a yearly Youth Forum and a theology program for high school students called the Summer Journey. He is an ordained minister with the Assemblies of God and serves as an appointed presbyter for the Northwest Ministry Network. Together with Don Ross, Dr. Ziefle is the author of the recently published A Tale of Two Churches: Why Being Both Missional & Pentecostal Matters (2018). Dr. Ziefle enjoys reading, teaching, and reflecting on topics related to history, theology, and ministry in print and online. He is a science fiction enthusiast with a love for travel. He lives in Bothell, Washington with his wife Rachel. Dr. Ziefle is available as a speaker for services, retreats, and camps. He also looks forward to addressing your church group or organization on topics related to church history, American history, theology, Pentecostalism, and/or ministry.